What is worshiping God all about? It's about responding to God in thanks and appreciation for everything that He has done, is doing and will do. By participating in weekly worship services; singing hymns and songs that tell about what God has done for us and what we can do for Him; by listening to messages from pastors and taking what we learn and applying it to our daily lives. When can we do that? Worship service is held at 10:00 a.m. each Sunday. How can YOU participate in Worship? Come to a service, meet people and become engaged in a worship team, music and praise, sanctuary decorating, communion or even the puppet team. 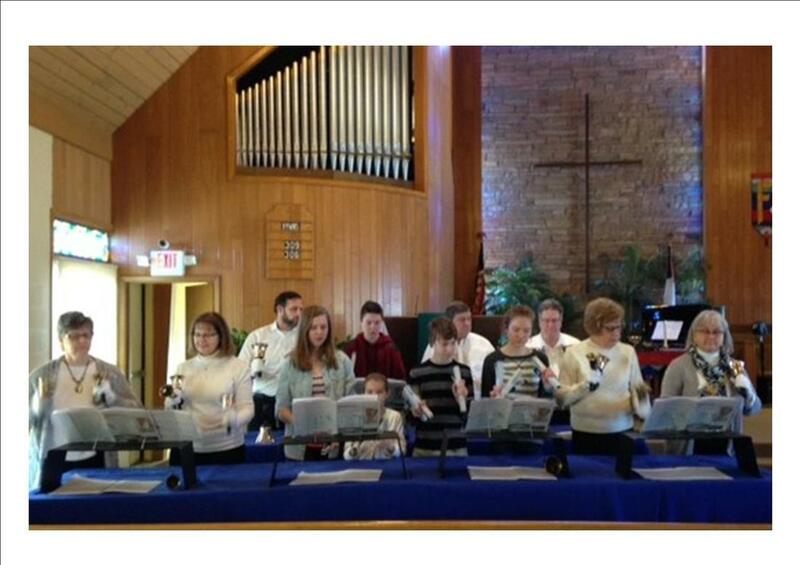 Our Praise Bands play at various services throughout the year. If you are interested in joining this ministry email John. <-Click here. Rehearses Wednesday nights during the school year. Rehearses during the school year - September through April.